See us live at Capital Music Club’s first open mic! Come down and see the latest live music venue in Saskatoon! We’ll be on at 11:00 tonight and there will be lots of really great acts! Official CD Release Party at Vangelis Tavern, Nov 9th 2013! 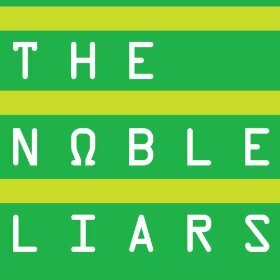 Hey Noble Fans! Come celebrate the release of our latest album Four at Vangeli’s Tavern on Friday Nov 9th with Special Guests Locomotive Ghost! Show starts at 10:00 pm! Tickets at the Door! 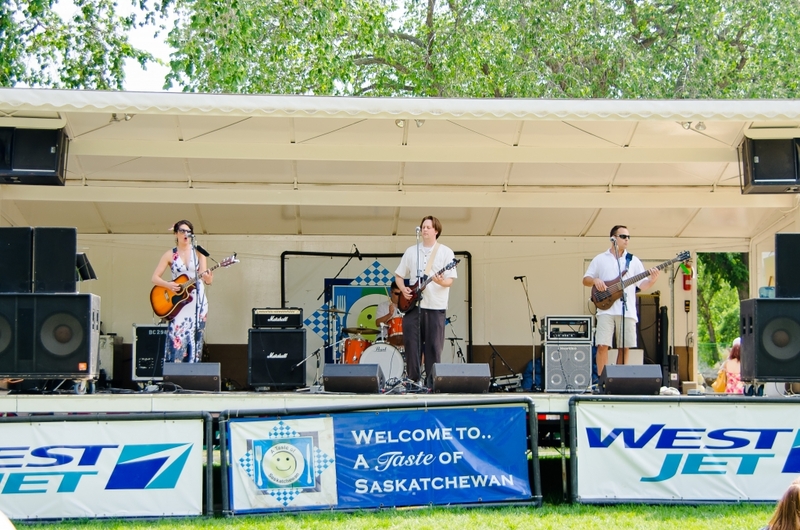 Come see us at Taste of Saskatchewan, Saturday July 20th at 4:30 pm! Come see us perform some all new music, have some great food, and take home a new album for your music library! 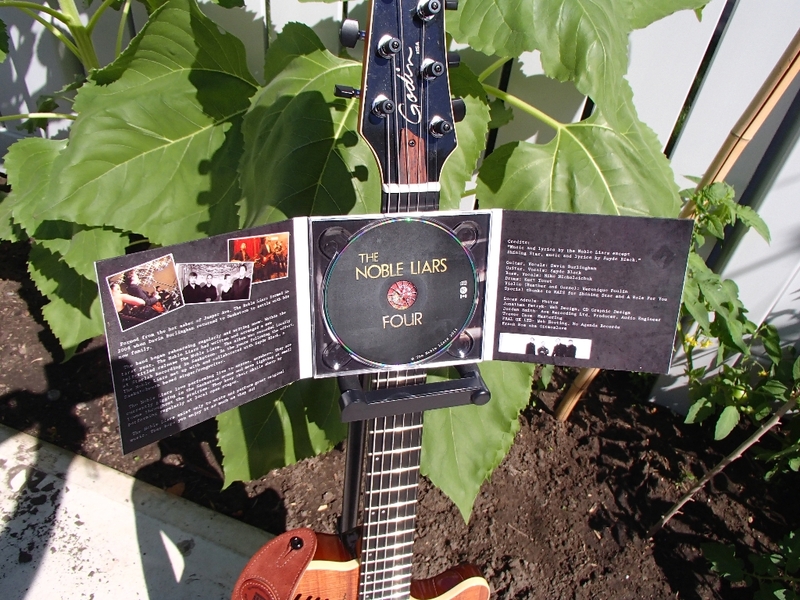 Our 1st album is up on iTunes and Amazon! 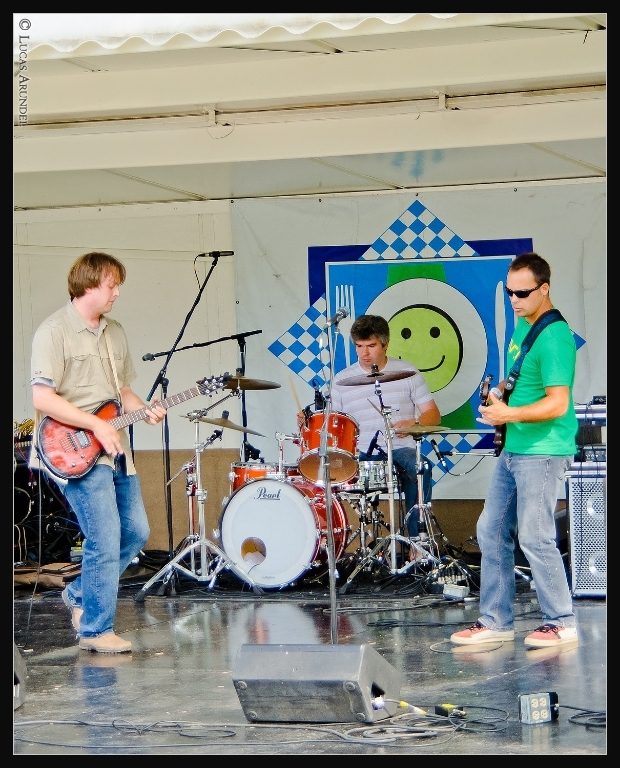 Check out some classic music from 2010! 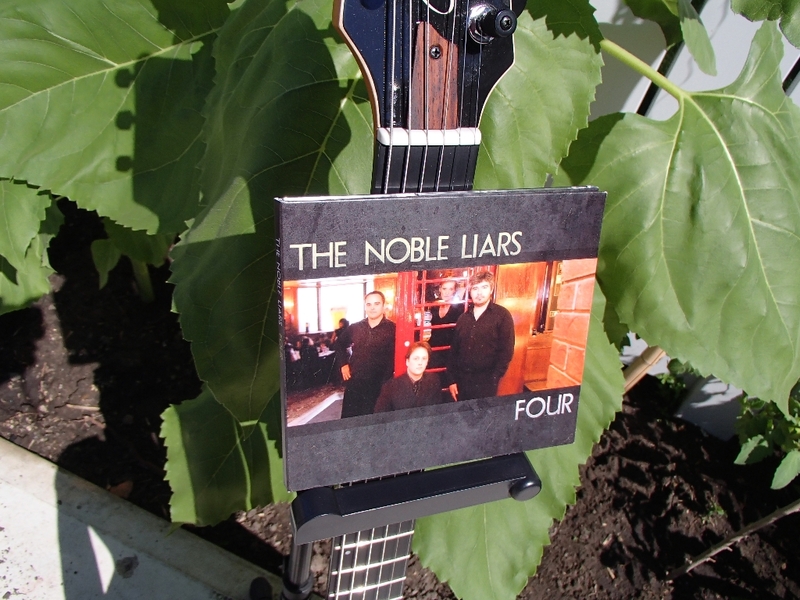 Our first album Noble Liars is available on iTunes and Amazon! 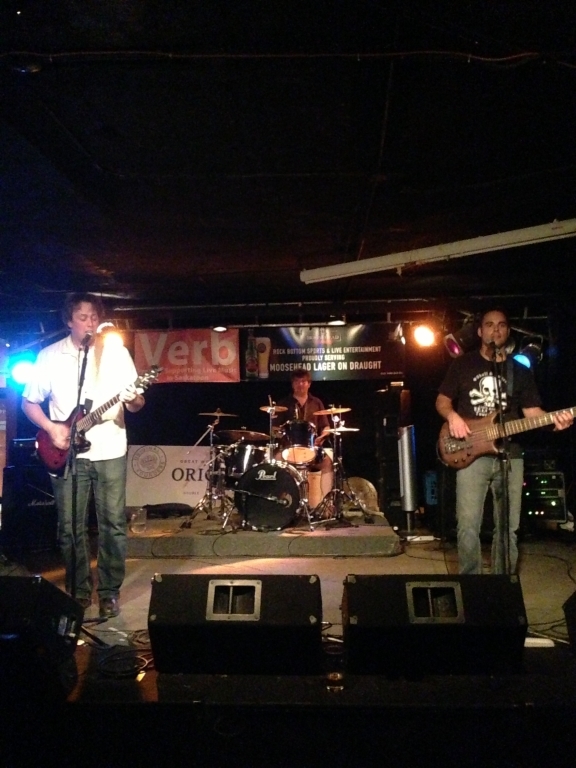 Check out our latest singles! Recorded at The Avenue Recording Company by Jordan Smith and mastered by Trevor Case!